Mod Dogs love monkey hoodie dog sweaters! Mod Dog Boutique knows every dog loves attention and affection from their pet parent and who can resist a Mod Dog in a cute monkey hoodie dog sweater! This attention grabbing sweater is an adorable handmade, 100% wool, dog sweater. It includes a knitted hood with monkey ears, and a sweet little monkey on the back. 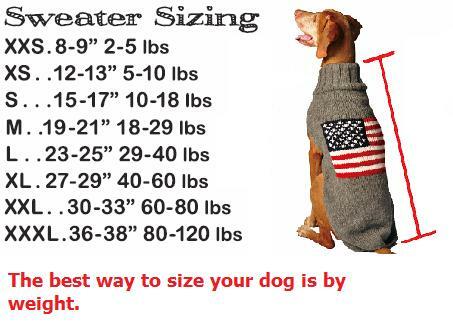 Keep your Mod Dog dressed in the latest trends in dog fashion, and keep him warm, too! Don’t let your dog be left out in the cold! Shop our entire collection of dog clothes for more sweaters, dog coats, hooded dog coats, rain coats, dog shirts and don't forget the shoes!